CHEAP! 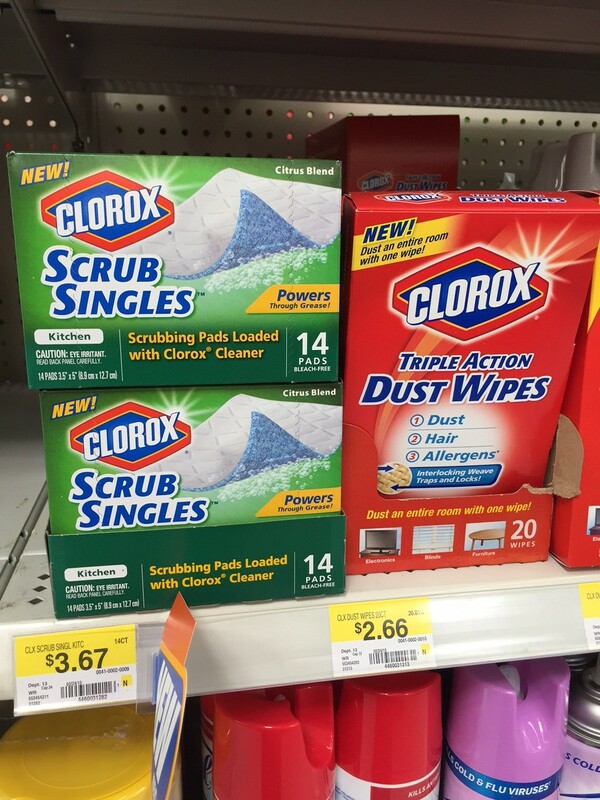 Clorox Dust Wipes and Scrub Singles under $1 at Walmart! 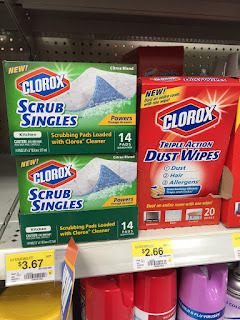 Here's a great deal on Clorox Dust Wipes and Scrub Singles that you can score at Walmart this week!